Mountain Hiking Holidays Blog: Big Sur in Japan? 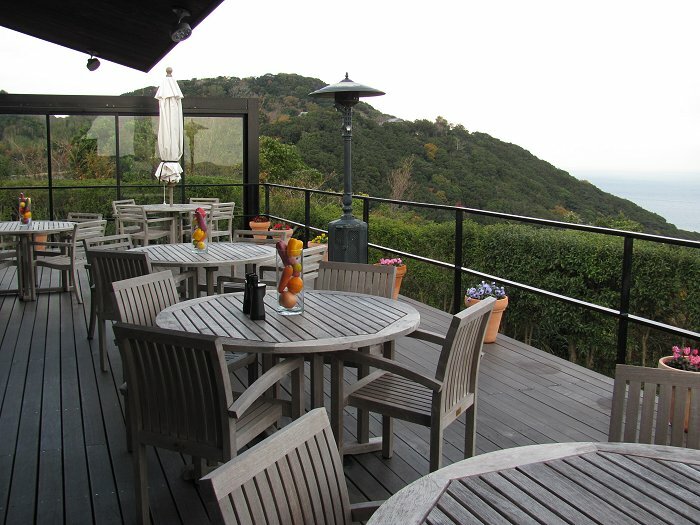 First lunch on Shikoku was at a restaurant called the California Table with a wood deck overlooking the Naruto Strait where the Seto Inland Sea meets the Pacific. A little too cold to sit outside today.